Are you ready for a warm up this winter? 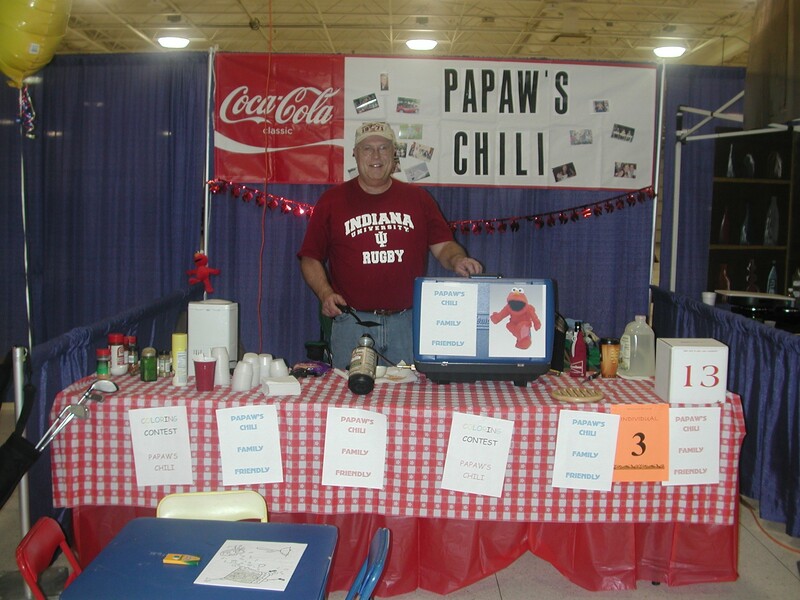 The weather may be chilly, but the chili will be hot during the 11th Annual Red Hot & Wild Kokomo Chili Cook-off! The event will be held on Saturday, February 26, 2011 at the Kokomo Event Center, located on U.S. 31. A variety of different chili will be available for tasting. From mild to hot and sweet to spicy, there will definitely be something for everyone’s taste! Then, vote for your favorite chili to see who wins the coveted People’s Choice category. Along with tasting, there will be food, great entertainment, and beverages for all ages! This is also a Chili Appreciation Society International (CASI) Sanctioned Cook-Off. Greater Kokomo Howard County Chamber of Commerce – 325 N. Main St.
Rhum Music Academy – 110 N. Washington St.
Join us for a good time as we find out who has the best chili in Kokomo! For more information on this fun annual event, visit their website.